Green Fox Community Energy is a volunteer-run energy cooperative set up by a team of local volunteers in 2012 to enable community-led action for sustainable energy in Leicestershire. Green Fox is of the few cooperatives investing in community energy schemes in the country. 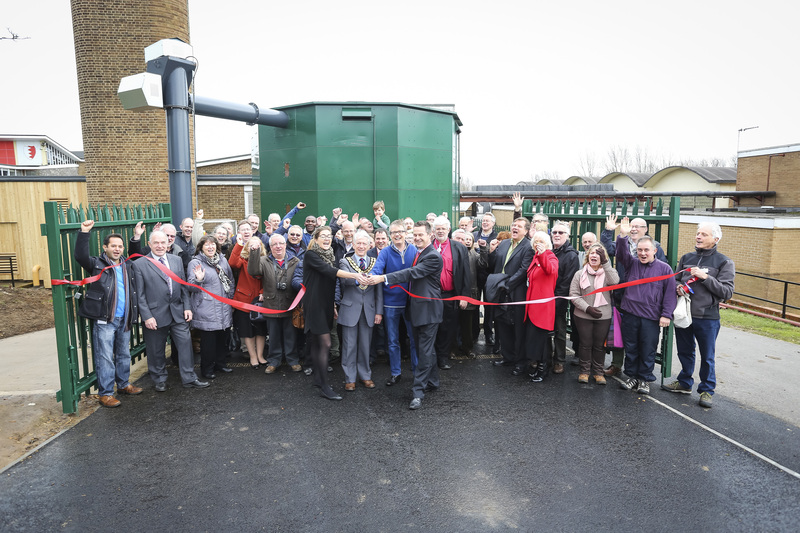 This biomass project is the second ever cooperatively funded biomass project in the country, the FIRST in education. Rural Energy is proud to be partners in this project facilitating community biomass. Green Fox has a number of partners, which is how Rural Energy became involved with the scheme. They also work with Transition Leicester, Sharenergy and the National Forest (to name a few). 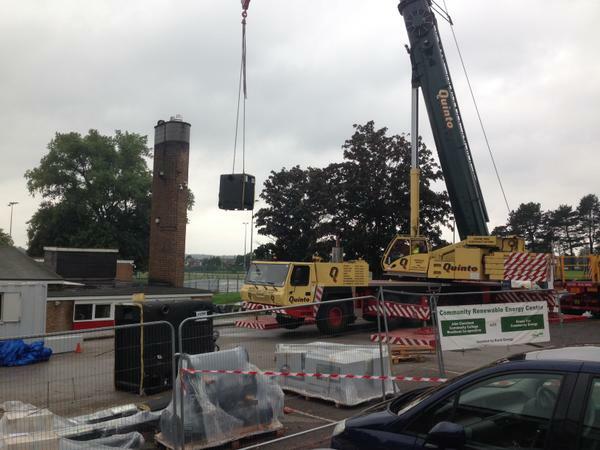 John Cleveland College, a secondary school in Hinckley, Leicestershire, was previously heated by numerous unreliable and old-fashioned oil boilers. 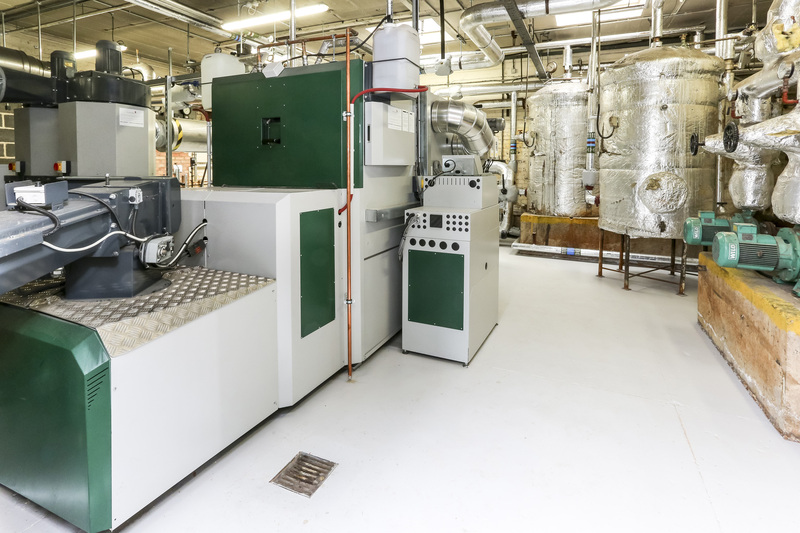 With support from the partners, the 800kW Herz BioFire project came to life at the start of 2014 after months of careful planning. Rural Energy acted as Main Contractor and project managed the entire programme to ensure a quick turnaround during the summer holidays. 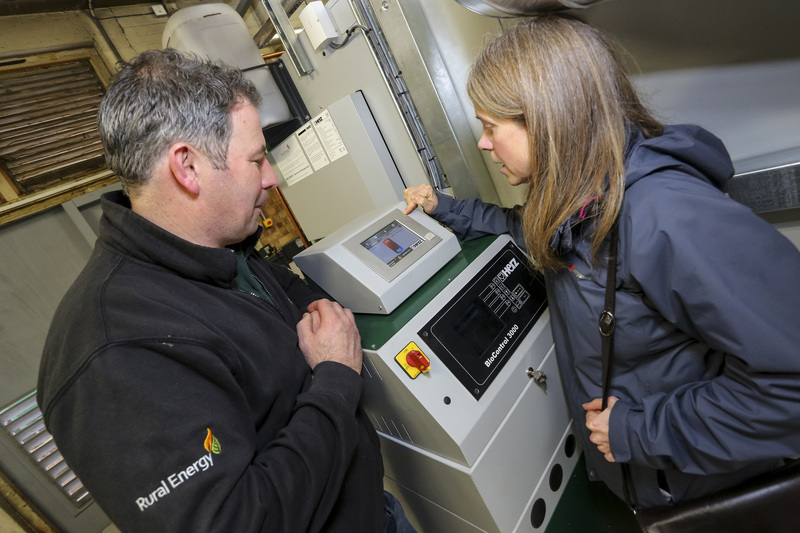 Rural Energy designed and installed a Herz BioFire with an octagonal wood chip fuel store as a retrofit into the existing plant room and space beside it. Rural Energy’s team managed the construction (or rather destruction of some of the walls) of the plant room. This included coordinating the removal of several defunct oil boilers. As the boiler is a retrofit installation, it was important to provide a suitable fuel store solution. A prefabricated octagonal silo and a vertical elevator/trough system for wood chip deliveries was specified to deal with this. 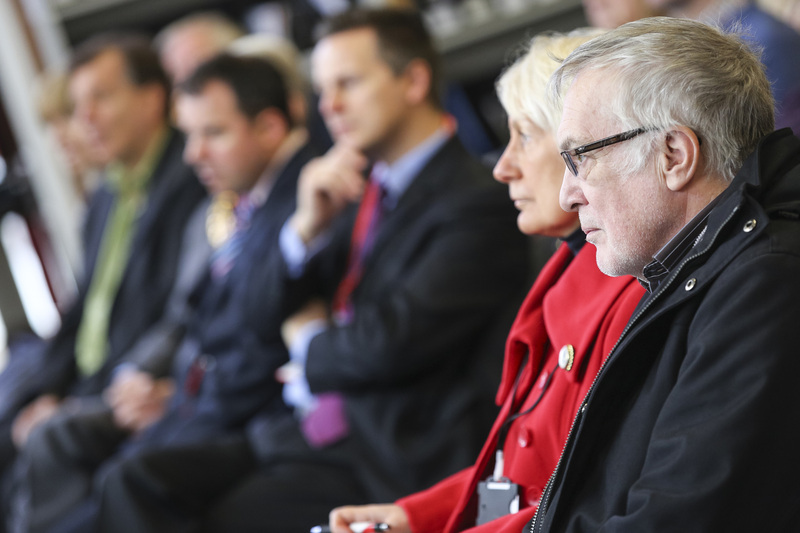 This has ensured the long-term prospects of the school and drawn the local community together at the same time. 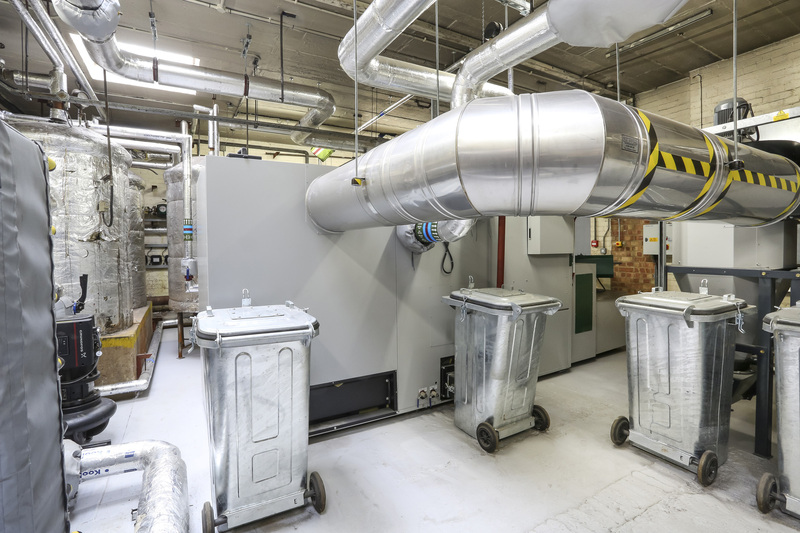 The scheme brings reliable, renewable heating to a school that was constantly struggling with boiler break-downs and cold classrooms. 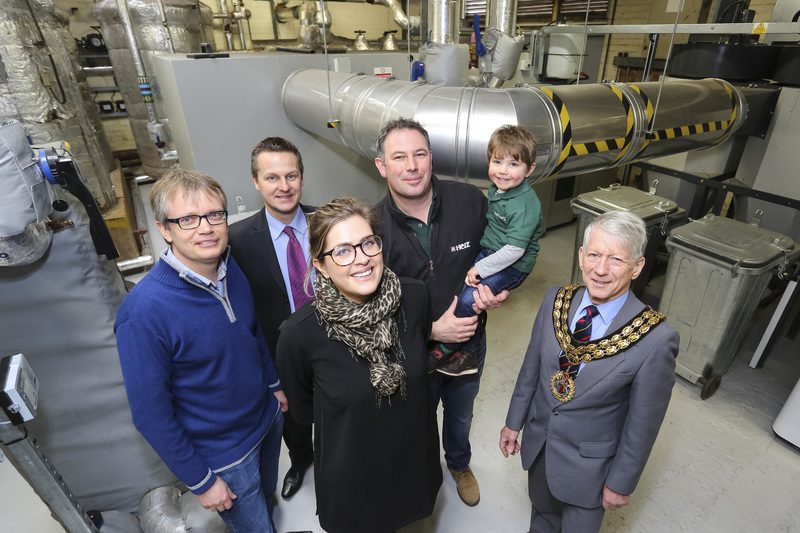 With the success of their first biomass boiler project, the Green Fox Community Energy team are looking to expand and provide a second boiler for John Cleveland College in 2015. 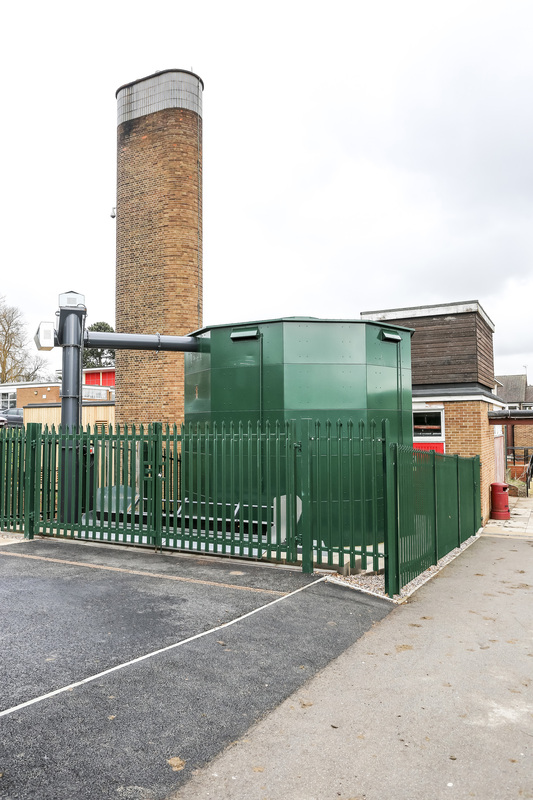 Rural Energy had not worked with a community energy cooperative before and are looking forward to the opportunity to install a second boiler and really make biomass heating work for school life at John Cleveland College.